The 2286 earphone is typically used in K-Style and Trimline type handsets, incorporating screw terminals for ease of connection. 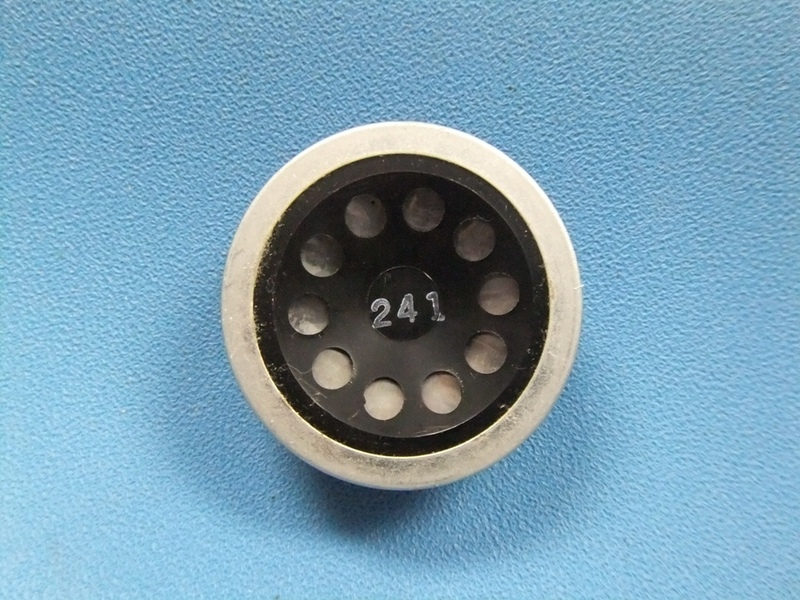 The 2286 is similar to P/N 2288 (which has slip terminals instead of screw holes). 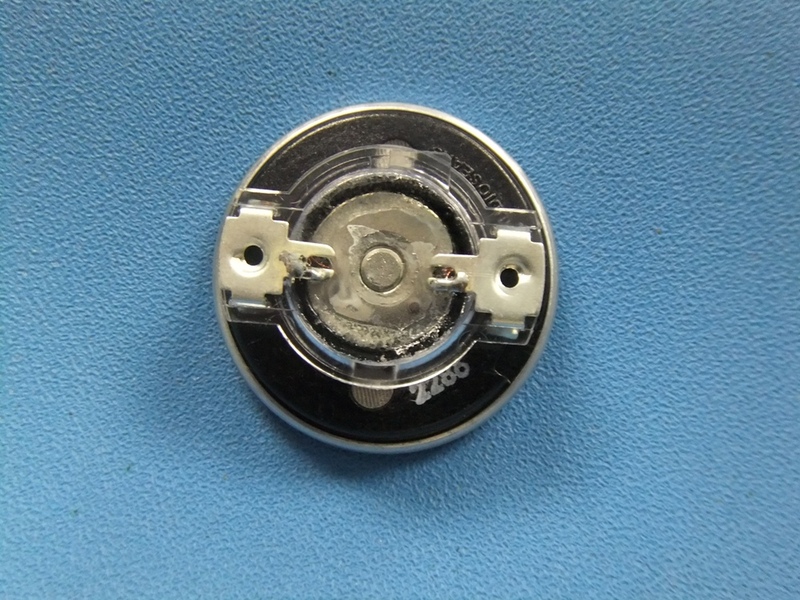 This element is available with an optional click-suppressing varistor (P/N 2286V). 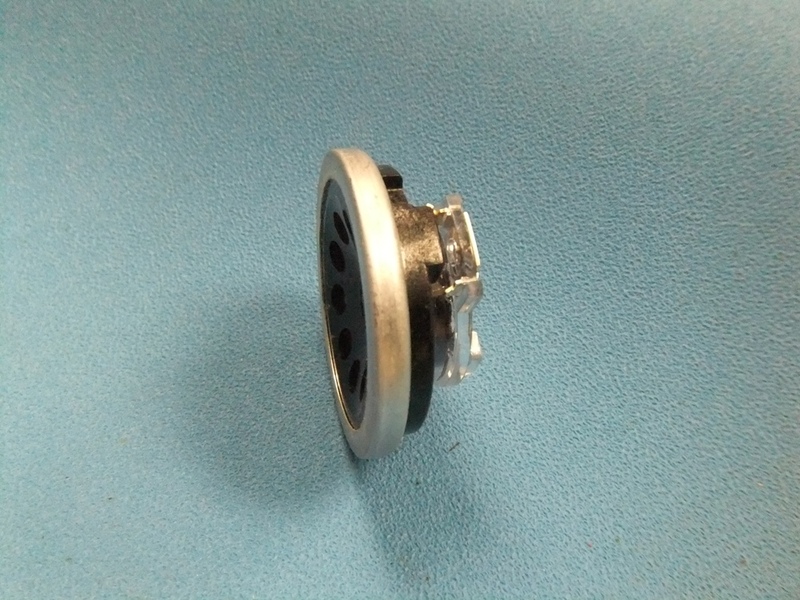 The purpose of the varistor is to protect the users' hearing by limiting the maximum output of the earphone element, and is a uL requirement for some applications.